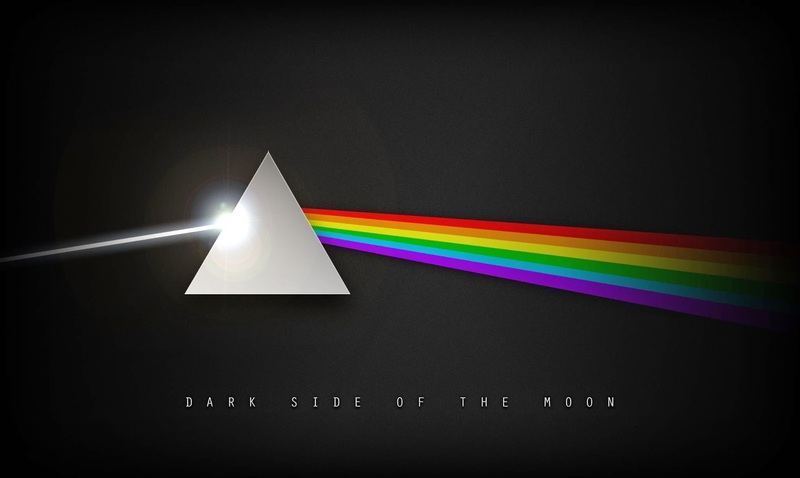 The Dark Side of the Moon turns 40 on March 24 2013! "The Dark Side of the Moon was an immediate success, topping the Billboard Top LPs & Tapes chart for one week. It subsequently remained in the charts for 741 weeks from 1973 to 1988. With an estimated 50 million copies sold, it is Pink Floyd's most commercially successful album and one of the best-selling albums worldwide. It has twice been remastered and re-released, and has been covered in its entirety by several other acts. It spawned two singles, "Money" and "Time". In addition to its commercial success, The Dark Side of the Moon is one of Pink Floyd's most popular albums among fans and critics, and is frequently ranked as one of the greatest albums of all time."